Hegarty's Cottage is a holiday property by the beach in Mawgan Porth, superb for a beach based holiday. Hegarty's Cottage sleeps up to 4 and has 2 bedrooms and is good for unwinding by the beach, Hegarty's Cottage also allows dogs. 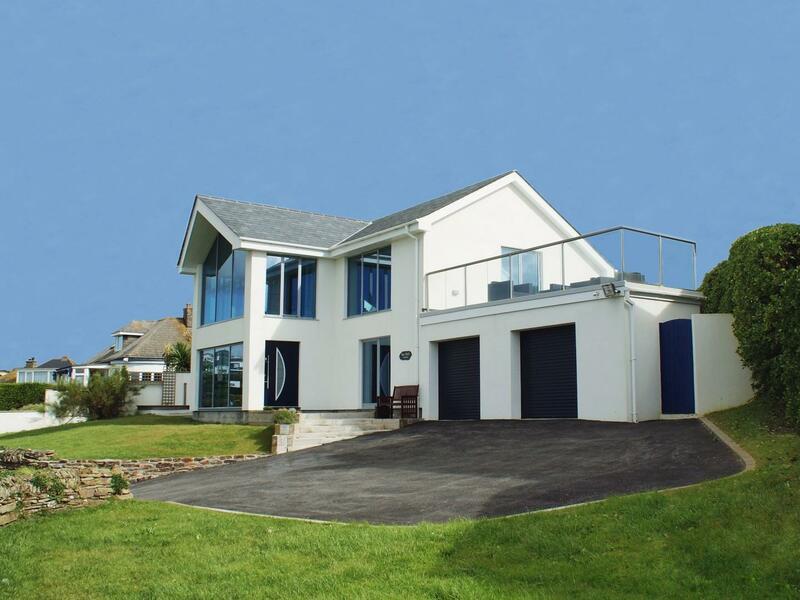 A holiday home that is splendid for a family break with a beach nearby, Chy Ryn in Cornwall welcomes 8 people and is a 4 bedroom holiday let for a family beach holiday in Mawgan Porth and with pictures and information here. Photos and information for this cottage in Cornwall, SeaDrift is a 4 bedroomed self catering holiday home with 4 bathrooms in Mawgan Porth. 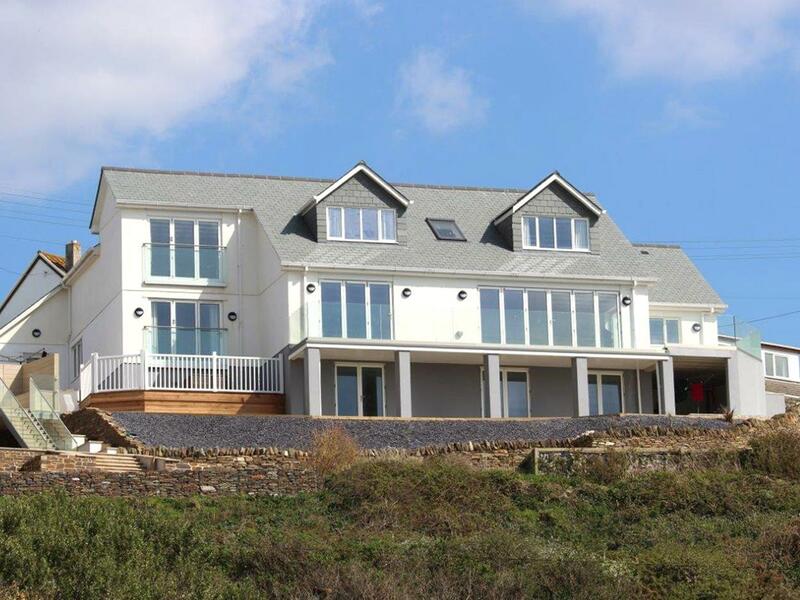 This is a grand home in Mawgan Porth, Cutty Sark accommodates up to 10 persons and has 5 bedrooms. 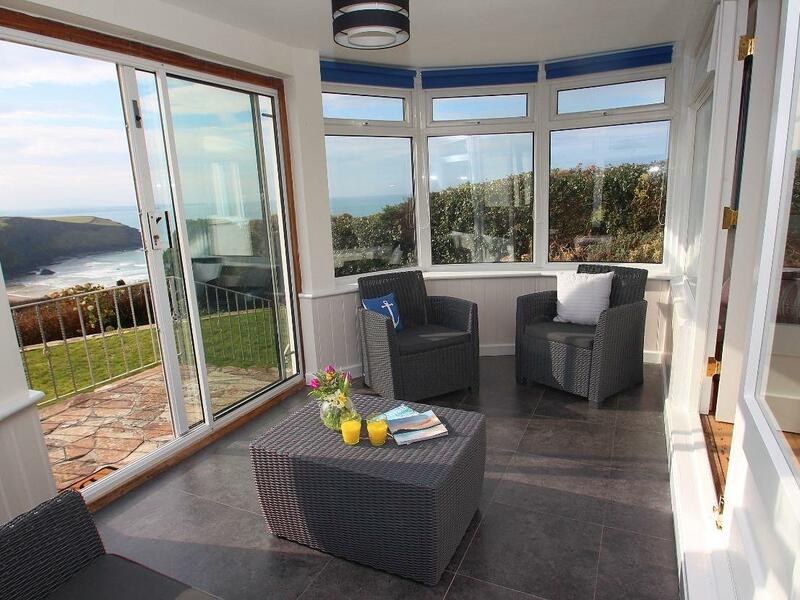 Seaport Lodge is a self catering property by the beach in Mawgan Porth, outstanding for seaside holidays. Seaport Lodge accommodates 8 and has 4 bedrooms and is good for a relaxing holiday by the coast, Seaport Lodge also does not accept pets. 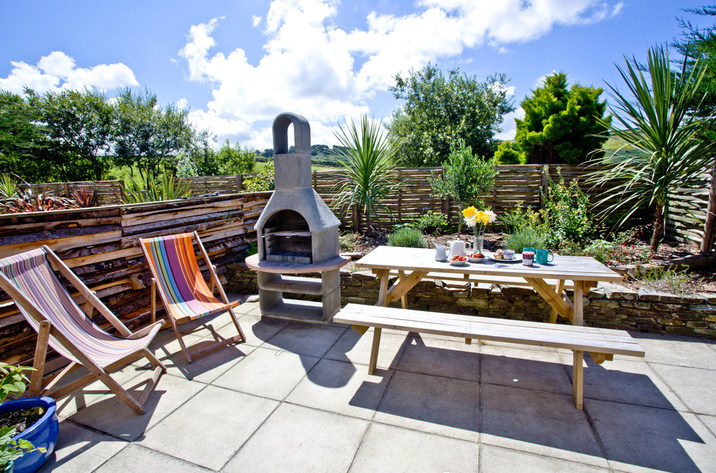 Windrush in Mawgan Porth near Newquay is located near the coast in Cornwall, a self catering property for 8 individuals with 5 bedrooms. 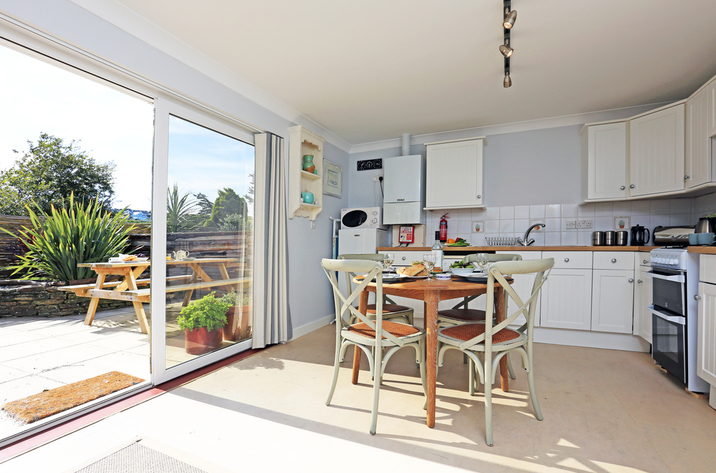 Splendid for a holiday on the coast, Windrush is a home near the seaside and is equipped with internet access. 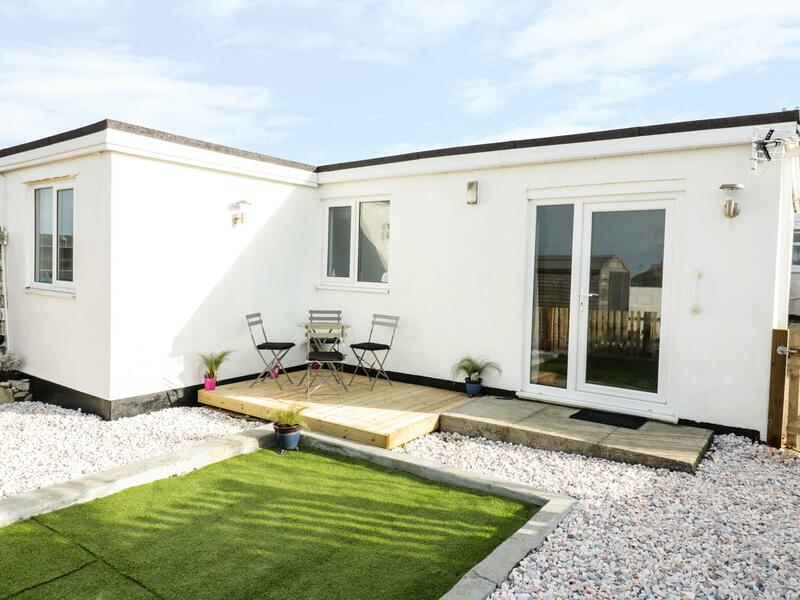 Best features for 5 White Lodge that does not accept dogs, a self catering holiday home that is located in Mawgan Porth in Cornwall inc Scilly that takes 2. 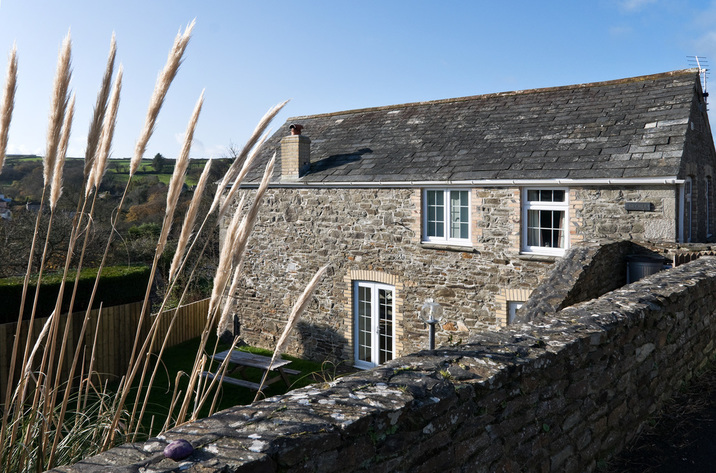 Important details for Bryher Cottage that does not take pets, a self catering holiday home that is positioned in Mawgan Porth in Cornwall inc Scilly and accommodates 6. View information and details for Ocean View, a Mawgan Porth self catering cottage that does not take dogs and welcomes up to 4 persons. 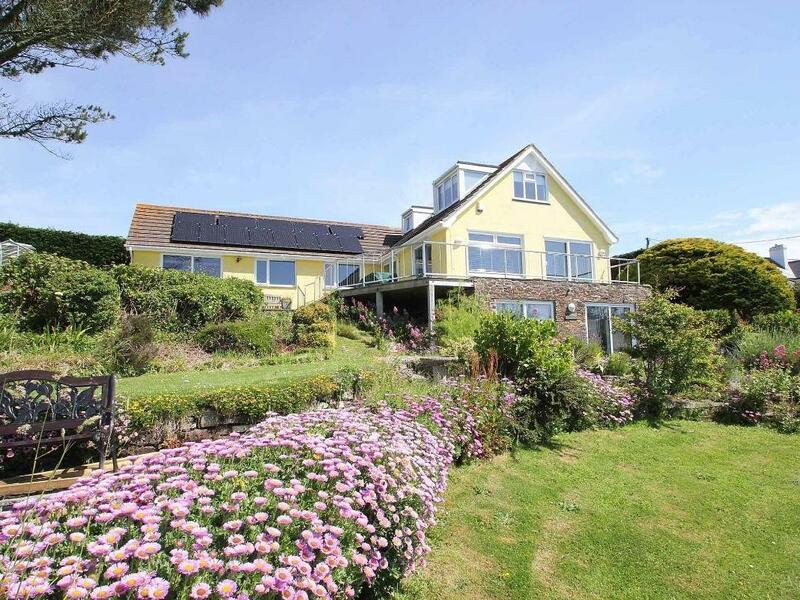 Find information and details for Higher Close, a Mawgan Porth self catering property that does not accept dogs and sleeps 8 persons. 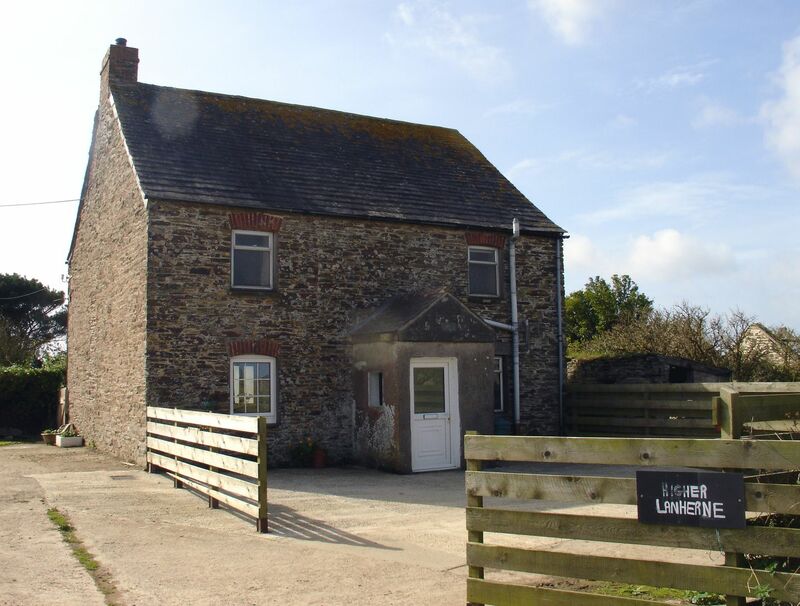 Higher Lanherne Farm is a pet friendly cottage in Mawgan Porth, Higher Lanherne Farm receives pets and caters for 6 people. 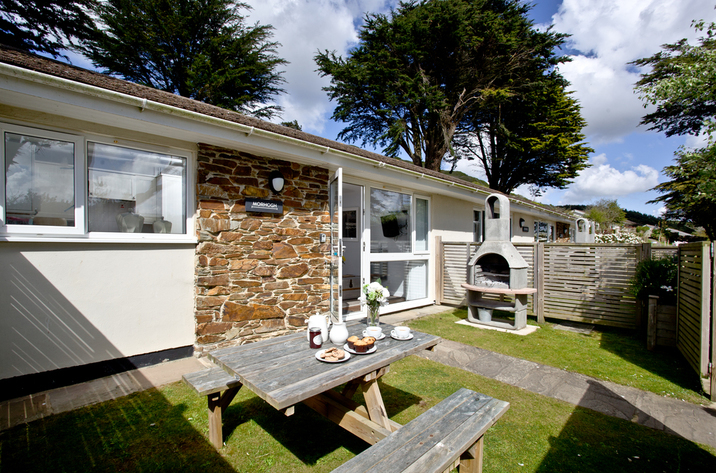 See details for this pets welcome self catering cottage in Mawgan Porth in Cornwall inc Scilly here. 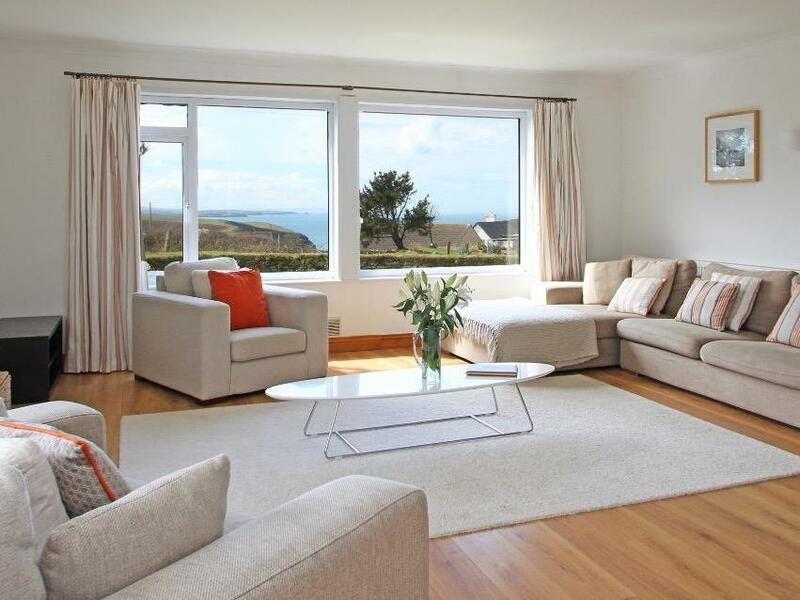 A pet friendly self catering holiday home in Mawgan Porth, Morryb accommodates 4 guests. Outstanding for family holidays with your dog, find reviews and photos here. 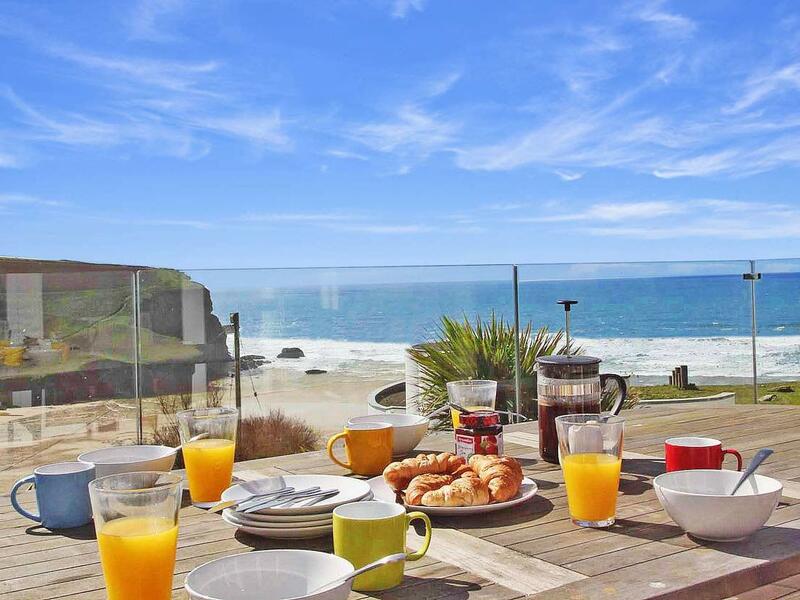 Edhen is a pets welcome self catering holiday home in Mawgan Porth, Edhen accepts pets and welcomes 4 guests. 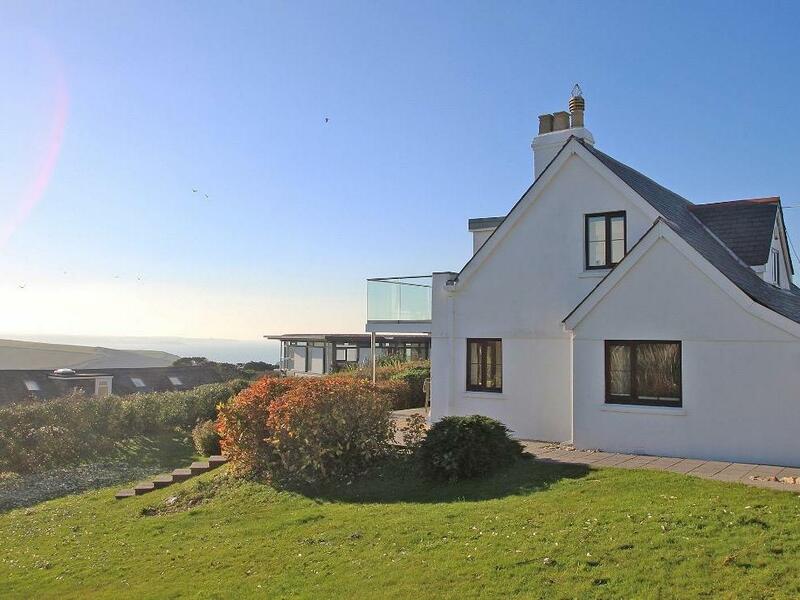 Read details for this pets welcome self catering property in Mawgan Porth in Cornwall inc Scilly here. 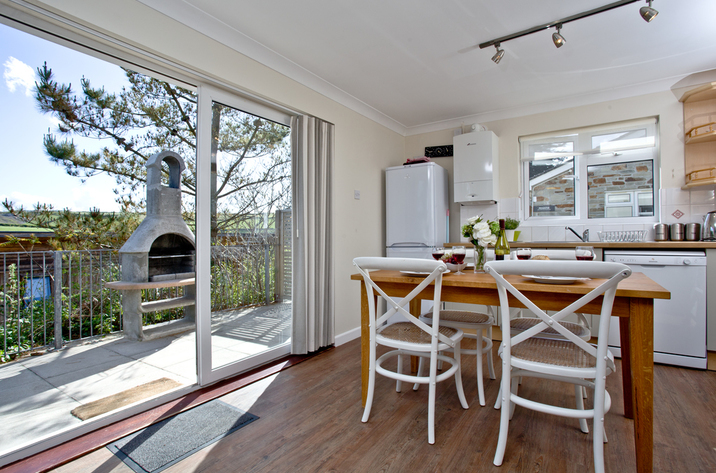 A pet friendly holiday property in Mawgan Porth, Kosel welcomes 4 people. Outstanding for taking your dog on holiday, read images and information here. 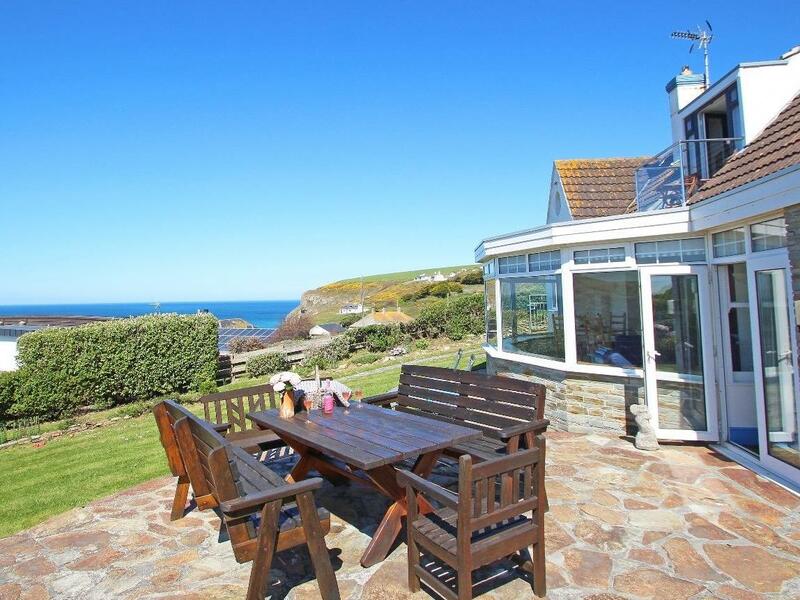 Morhogh is set in Mawgan Porth and is a self catering holiday home in Cornwall inc Scilly that accommodates 4 guests and does not take pets, find important features here.